Shane Long gave the home side an early lead as he slotted home from close range inside the opening 10 minutes. Liverpool’s summer signing Naby Keita scored his first goal for the club when he headed in Trent Alexander-Arnold’s cross on the 36th minute. Last season’s top scorer Mohamed Salah broke his 8 match drought spanning across 55 days as he sent Liverpool ahead via his brilliant run and finish on the 80th minute. 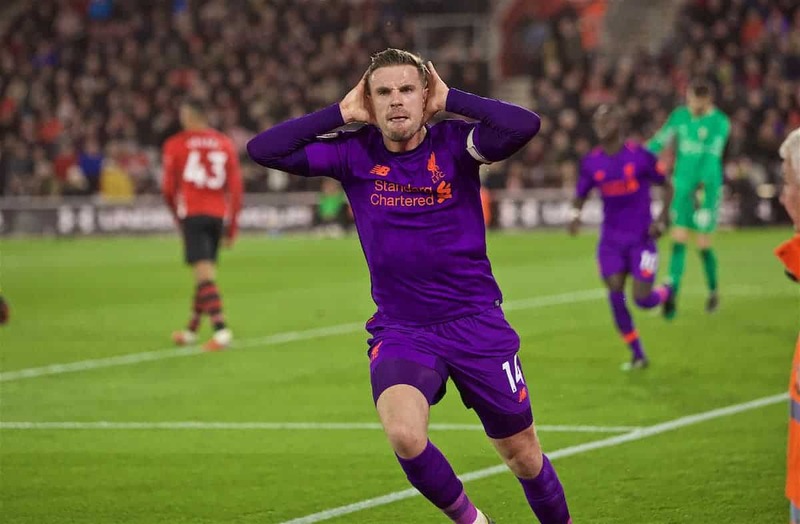 Substitute Jordan Henderson secured all 3 points for the visitors when he tapped in Roberto Firmino’s pass on the 86th minute. It ended 3-1 in favor of the Reds but the scoreline doesn’t do justice to the Saints who were absolutely terrific on the night. 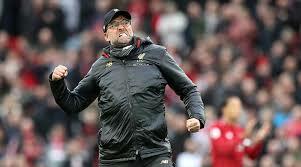 “The performance was not top level, but it is about fighting,” said Klopp. “People want us to play like Manchester City. We are unable to do that. Why should we do it? We play our own football. It’s a nice way, and a really good way. “I’m really, really happy about the performance and the game because we knew it was difficult for us, so that was good. Winning here is not easy but we did it – really good. “We had a few performances not on top level but we were always in the game, it’s not about that, it’s really about fighting. I’m really proud of what the boys did tonight, it’s incredible. Despite the victory, Manchester city still have the upper hand as far as the title race is concerned. Liverpool just need to continue their form as they have being doing for the entirety of the season and hope that City slip up in at least one of their matches. 5 players Liverpool could sign in summer!